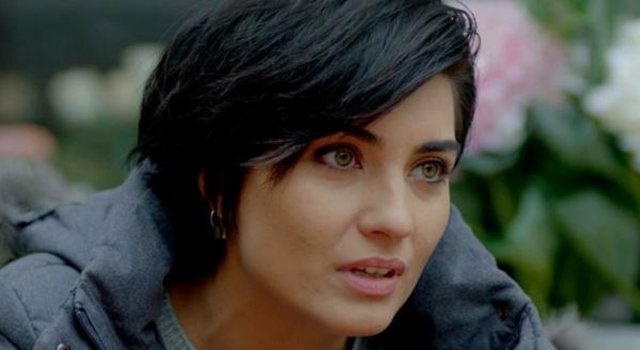 The well-known actress of the "Sweet and beautiful" series, Tube Buyukustun, in the role of "Syrah" surprised her fans a few months ago with the news that she would give up acting. The reason for this decision was the great desire of the actress to follow her dream of becoming a screenwriter. She even had the first scenario. 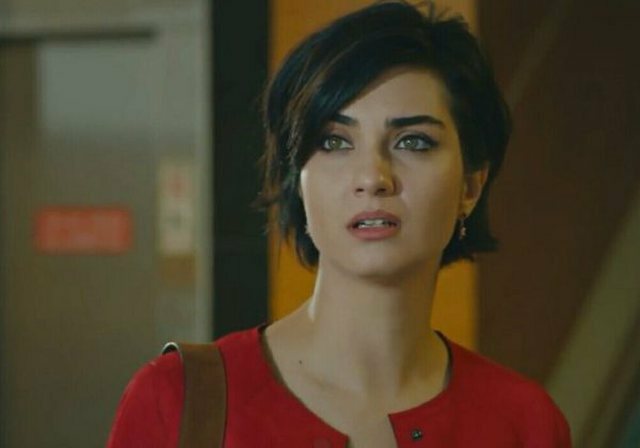 However, Turkish media have announced that Tuba has returned to acting. She has been selected as the main actor of a series on Netflix, which is expected to be very successful and will probably put you in front of the screen. 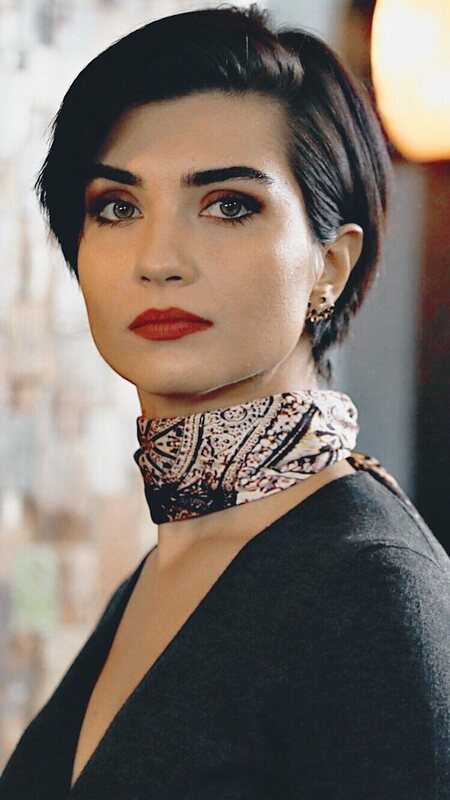 Tubes will play alongside Turkish actor Cem Yiğit Üzümoğlu. 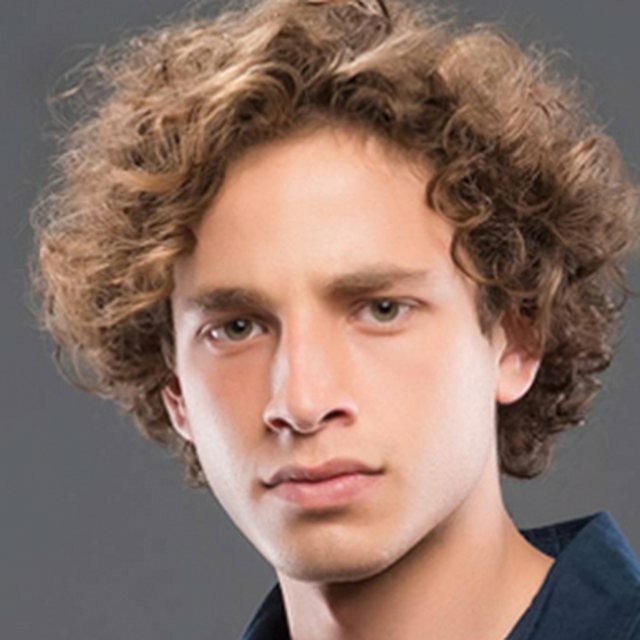 The series will have 6 parts and his footage will start in March.